A full service hot tub dealer located in Rehoboth, MA. 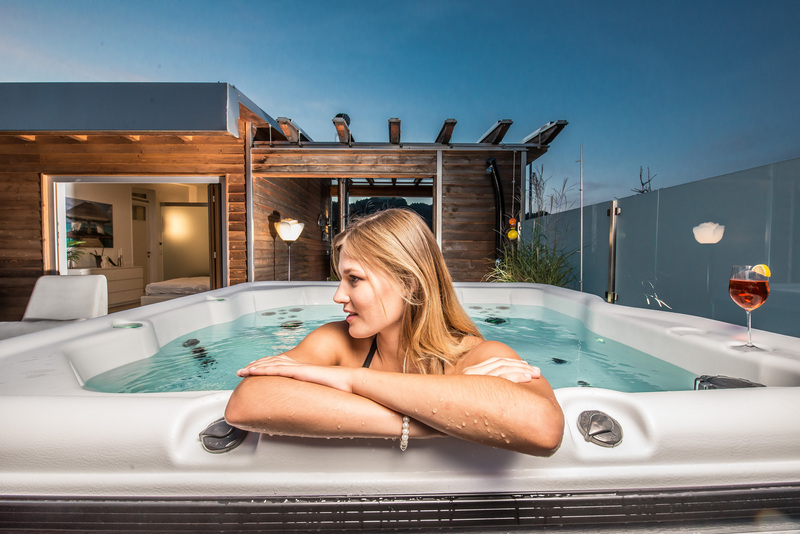 Proudly offering high quality American made spas from Nordic Hot Tubs. I am a full service hot tub dealer proudly serving Rhode Island and Southeast Massachusetts. I offer high quality, American made spas from Nordic Hot Tubs. I do not rent an expensive storefront or pay a sales staff. As a result, I can sell for less, much less. In addition to guaranteeing the lowest spa prices, I offer unparalleled customer service. The only thing better than my prices is my commitment to customer satisfaction. You simply will not find lower prices or better service, I guarantee it! . Nordic Hot Tubs is a dependable company that has been manufacturing spas since 1995. Nordic has earned the prestigious TradeCertified endorsement for quality and customer service. Nordic spas are certified to meet California Title-20 energy standards, saving hundreds on heating costs! Nordic spas feature excellent warranty coverage including a Lifetime shell warranty. Nordic spas use only quality components found in much more expensive spas. Nordic spas offer true whirlpool therapy in addition to traditional back jets, it’s like having two spas in one. Many models have the option to use 120V or 240V power, eliminating the need for expensive wiring. Nordic has a great reputation in the spa industry and is well known as a quality and value leader. Each Nordic hot tub includes a turbo whirlpool jet, which provides amazingly powerful therapy. I believe shopping for a hot tub should be stress free. That is why I provide no hassle price quotes and guaranteed best prices with no sales pressure or pricing games. Simply call or click so I can find the best spa to fit your therapy and family needs. Financing options from major reputable banks. Apply online and receive fast approval. Several options available with various no-interest terms. 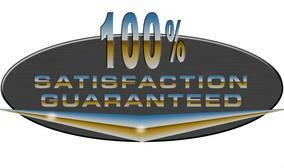 I’m so confident that you will love your new hot tub, I offer an unmatched money back guarantee. If you are not completely satisfied with your new hot tub, you may return it within 30 days for a refund or exchange. Delivery charges may apply. No other dealer offers this level of commitment to customer satisfaction. CHECK OUT THIS VIDEO TO SEE JUST HOW STRONG NORDIC HOT TUBS REALLY ARE.